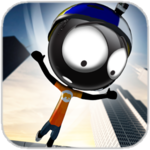 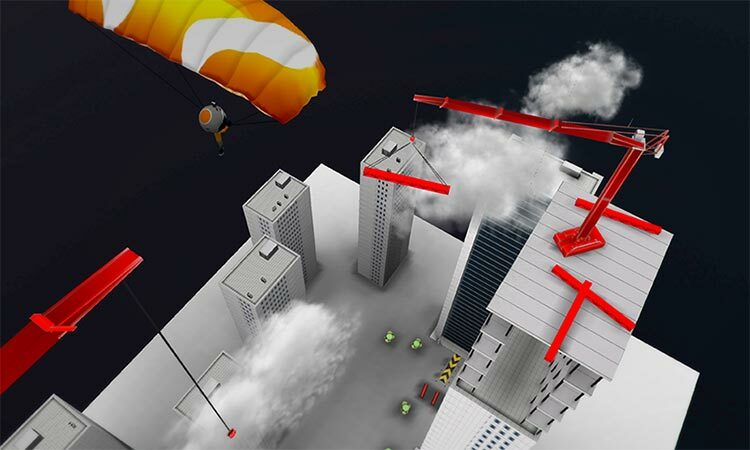 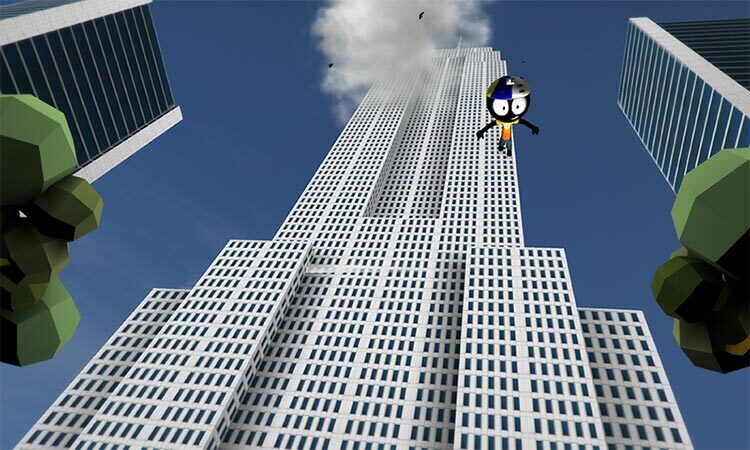 Pack your parachute and jump down the highest buildings in the world and experience the amazing feeling of Stickman Base Jumper 2! 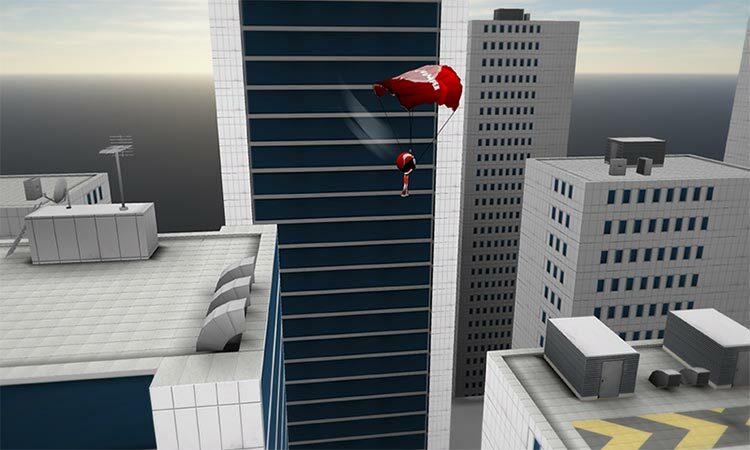 Estimate your run up and perfectly time your jump off to glide through the air, perform insane proximity flights and open your parachute in the very last moment before you crash bone breaking into the ground. 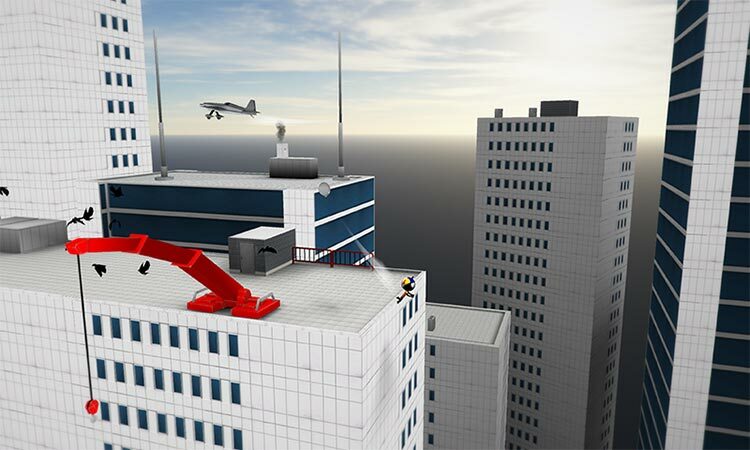 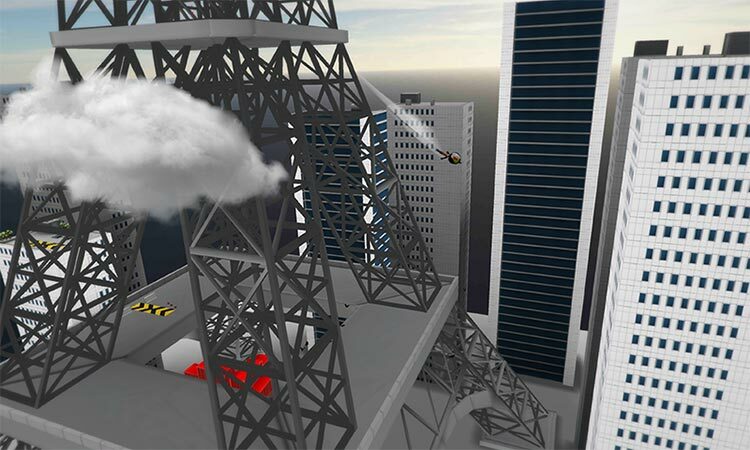 Prepare to jump from famous buildings like the Eiffel Tower, Trump Tower, Empire State Building and many more and choose from tons of different parachutes, jump suits and flight styles that you can unlock while playing.